Designed for golfers who share our passion for the game! 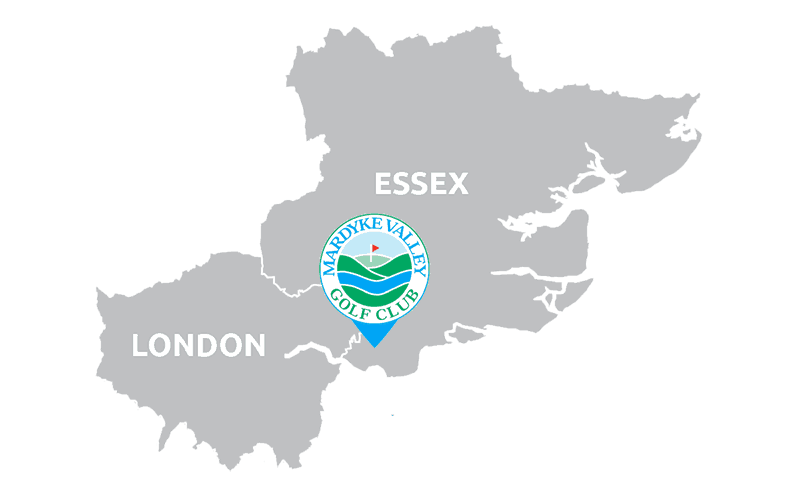 Mardyke Valley is a well-established Golf Club in South Ockendon, Essex, situated among 140 acres of glorious countryside, adjacent to the historic Ford Place. Developed over more than 20 years and carefully designed for the members with their valuable input, this prestigious Golf Club has evolved from a 3 hole practice course to what we are today purely through passion for the game. Our impressive 6201 yard, 18 hole parkland course maximises the potential of free draining land and various natural features to create some of the most challenging holes in the region, which continue to test players at every level all year round. 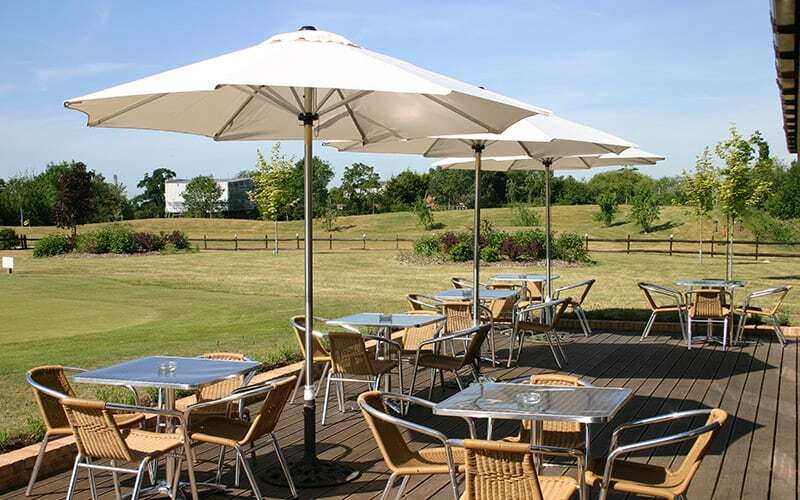 Whether you’re joining us for a round of golf or need a venue for your event, come and take in the beautiful surroundings at Mardyke Valley Golf Club in Essex and see what we have to offer. Our clubhouse and restaurant boasts a 270 degree view of the golf course offering a bright, comfortable and relaxing environment to enjoy a drink or sample some of our delicious home cooked food, including Afternoon Teas and Sunday Carvery’s as well as all of the usual classics you would hope to find. The newly refurbished, fully licensed bar area and changing facilities also allows us to cater for functions and events of all sizes, whatever the occasion. 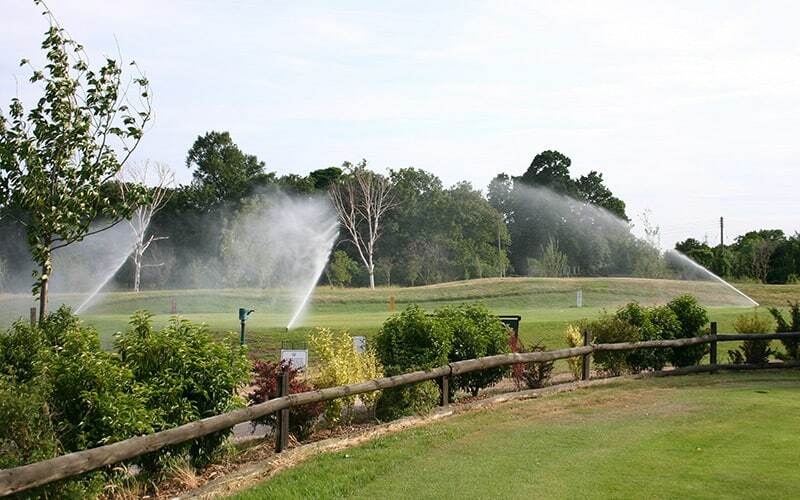 Massive investment in our drainage and irrigation systems allows us to stay open through drought and deluge, enabling our hardier members to play in even the toughest conditions. Our greens, fairways, paths and trees are expertly maintained by a dedicated Course Director and his team to keep the golf course open 7 days a week, all year round – which adds even more value to our competitively priced annual memberships. Get a feel for our Mardyke Valley Golf Course in South Ockendon and find out why people say it’s one of the best in the region. Give yourself a head start with our quick hole by hole guide to help you through some of our classic and signature challenges. Whatever your level of play, we’re sure to have something to please everyone. Mardyke Valley is easy to reach and accessible from all directions. 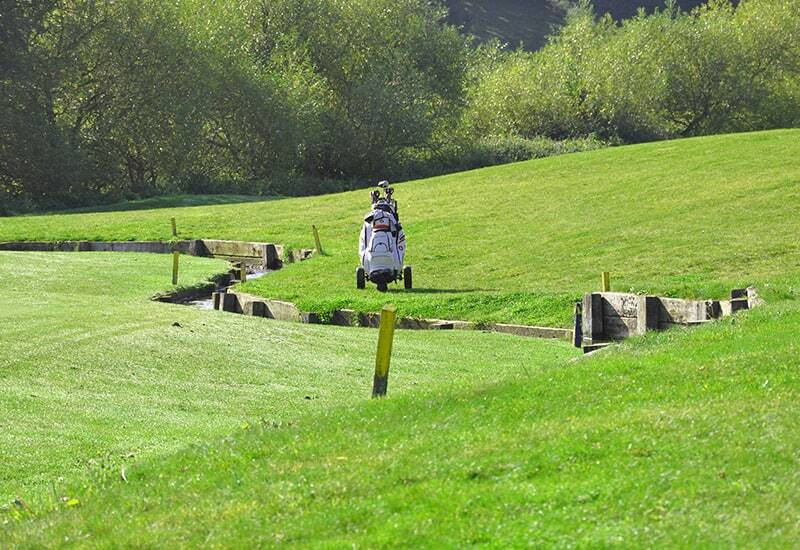 Our Golf Club is easy to find, with visible signposts on the road, and has ample parking for that extra convenience. Click on the map for full address and directions.